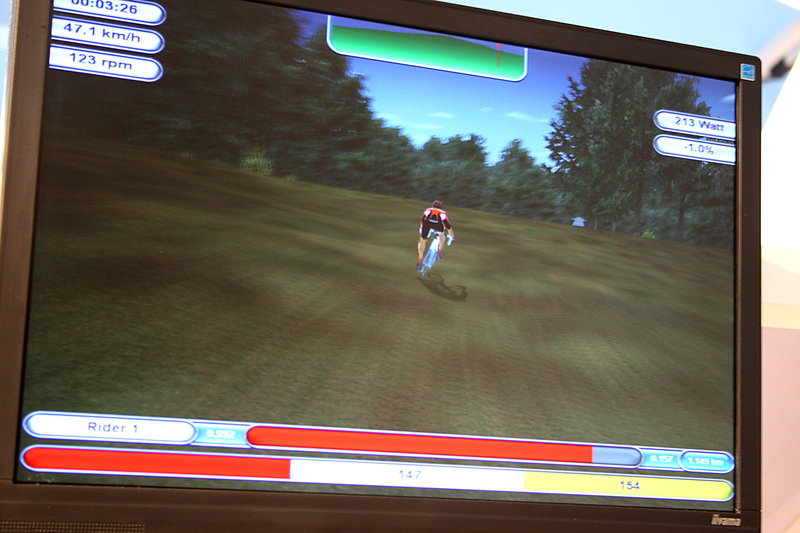 If you have always wanted to try cyclo cross but not wanted to get cold and muddy, maybe Tacx of Holland have the answer. 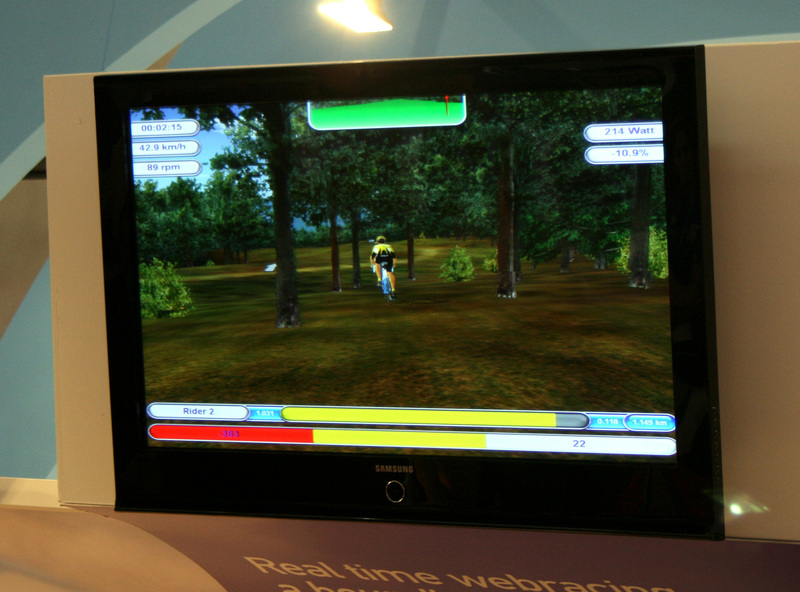 Their latest simulator program is a cyclo cross race, giving you the perfect opportunity to try it out in the comfort of your own home. We haven’t seen any parts of the course that require you to shoulder the bike yet, maybe that’s a good thing?